SYSTRA was commissioned to produce designs for a new hybrid tram/LRT as part of Doha’s plans to expand northwards and build the new city of Lusail. SYSTRA supervised design integration to ensure all the different tram/LRT design elements and packages were properly incorporated. SYSTRA’s experts are currently working on identifying the best solutions for ensuring junctions are safe for both cars and trams. SYSTRA is also responsible for all design activities related to transport systems and interfaces with civil engineering works. 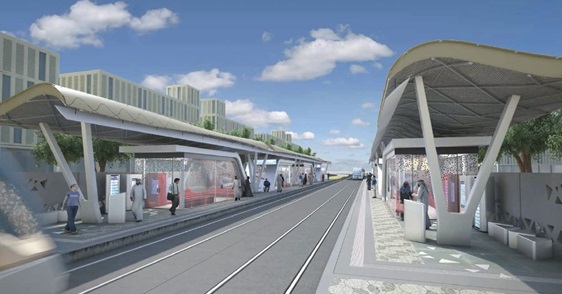 Lastly, SYSTRA will also coordinate detailed designs for underground stations, road interface management and assess proposals from rolling stock manufacturers.